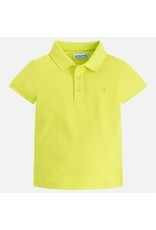 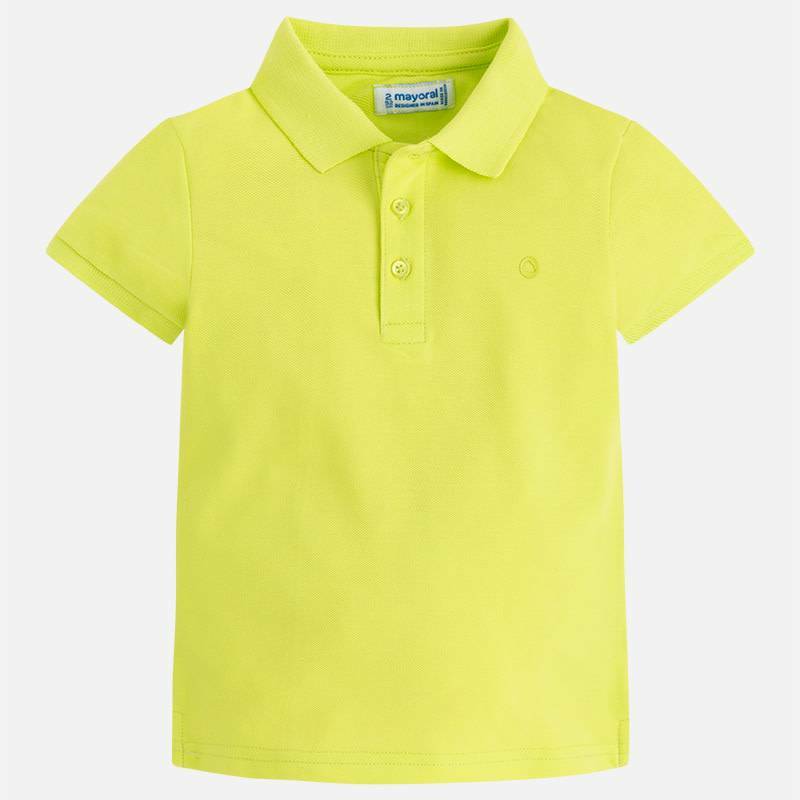 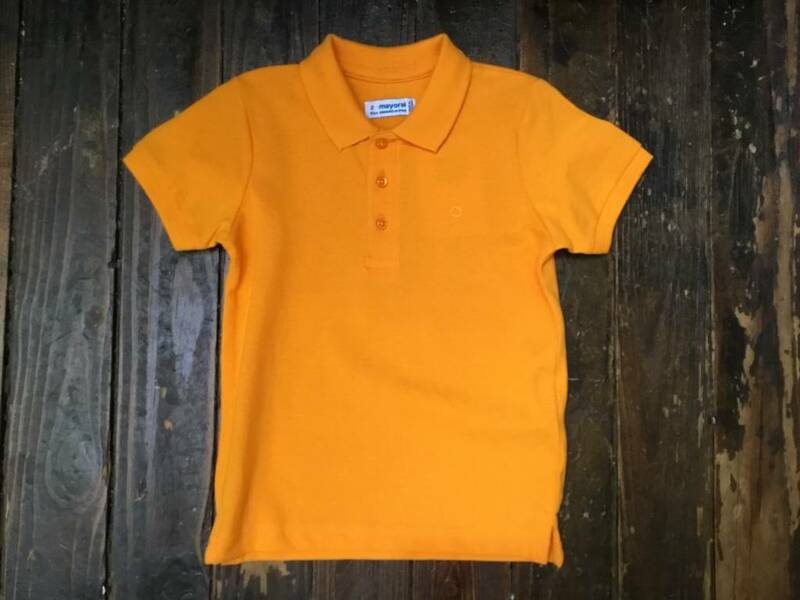 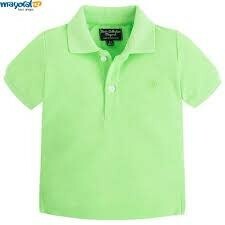 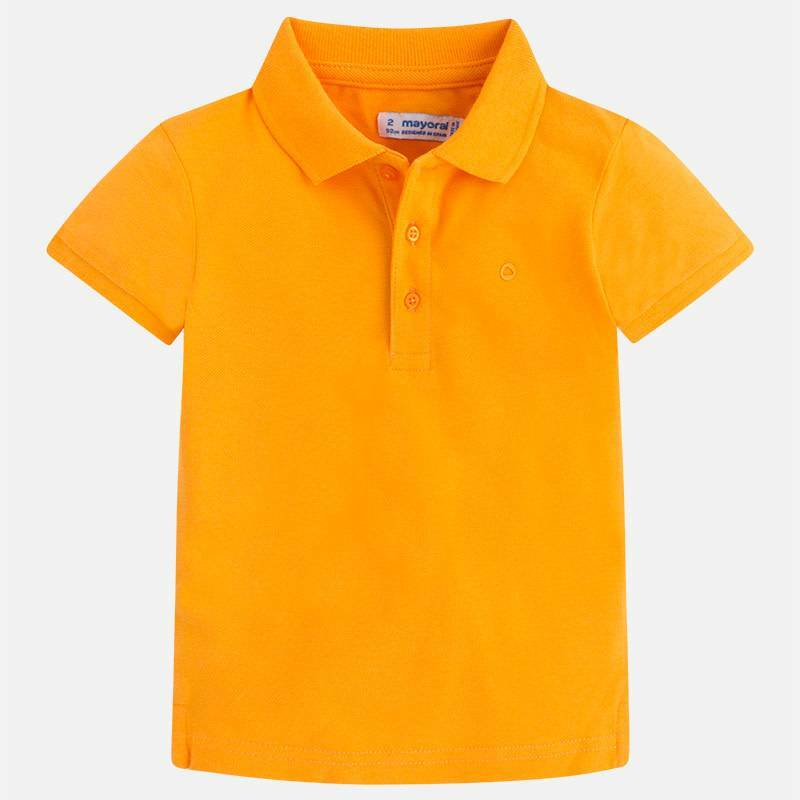 This short sleeve polo for boys is a good suggestion for any casual or sport look for your little one. 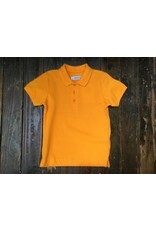 Its comfort and quality, reflected in its cotton pique, is compatible with a simple and sober elegance. 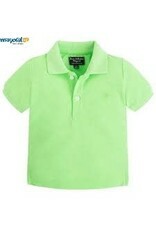 In fact, it is a single color item, without contrasting details. 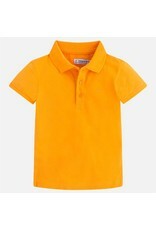 There is no shortage of classic elements, such as its shirt collar with two buttons.